MDU vs KUK? Which is best for B.Ed? Home Blog Confused? Which university to choose from? Which university is best for B.Ed? Which university is best for B.Ed course is a big question to answer. But before that we must know how many universities are there who offers the Bachelor of Education – B.Ed course in Haryana. 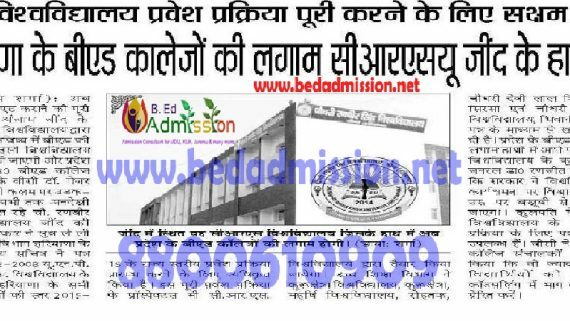 Which universities offer the B.Ed Course in Haryana? 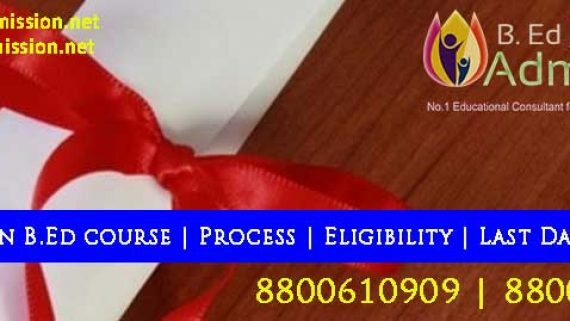 There are a number of state government universities which are offering B.Ed course in Haryana, some of them are – Maharishi Dayanand University – MDU Rohtak, Kurukshetra University – KUK University Kurukshetra, Chaudhary Ranbir Singh University – CRSU Jind, Chaudhary Devi Lal University, CDLU Sirsa etc. The admission process in both the universities are on counselling basis. So the admission process in MDU or KUK is same. The candidate has to fill the same application form for the admission. The counselling body could be any of the university like – CRSU, MDU, KUK or CDLU. 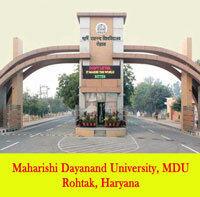 The state government of Haryana appoint one university every year to do the admission process and registration online. And the admissions took place according to location chosen in the application form while applying online. MDU: There are 5 theory exams and 4 practicals in 1st year; and 7 theory exams and 3 practicals in 2nd year in MDU. KUK: In KUK there are 7 theory exams in 1st year and there are no practicals in 1st year. In 2nd year there are 5 theory exams and 4 practicals. In both the universities the teaching practice is 4 months in 2nd year. 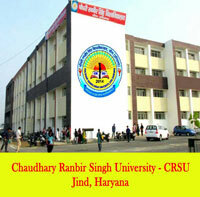 The exam are held on annual basis in all the Haryana state government universities for B.Ed course. The exam schedule is Jun-Jul every year. The main difference in re-appear exams in MDU and KUK. 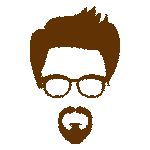 MDU takes the re-exams on annual mode only; means if the candidate didn’t appear or failed in any exam then the candidate will appear next year for the re-exams. In KUK the re-appear exam are held in every six months – like if the candidate failed in Jun-Jul session then he/she can re-appear in Dec/Jan. It gives one additional point to KUK against MDU. Both the universities (MDU and KUK) are good in declaring their results. But MDU is more quicker than KUK. For KUK students has to wait for their by Oct/Nov. Considering all the facts and the results this cannot be clearly said that which university is better in MDU vs KUK. But there is one of most important point is the location of the universities. 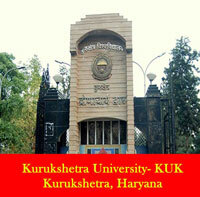 MDU is based in Rohtak which is very nearer to Delhi comparing with KUK which is based in Kurukshetra. 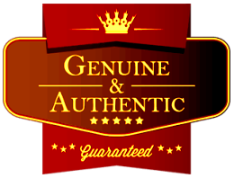 So, it also depends where you put up – if you are coming from Delhi NCR then yes MDU is better for you as it is nearer. But if you are from any other state than it doesn’t make any difference whether you travel to Rohtak or Kurukshetra. 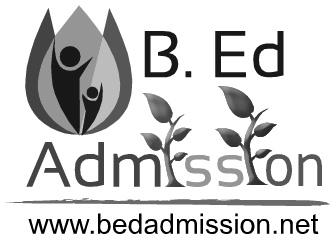 To get the admission in B.Ed course there is only one process i.e. to fill the online application or online registration. The online application is available on our website where the students can register themselves. 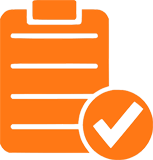 The candidate has to fill the online application with all his/her details like personal details, academic details etc. So while filling the application form please keep your documents handy so that you can fill the correct information within time limit. 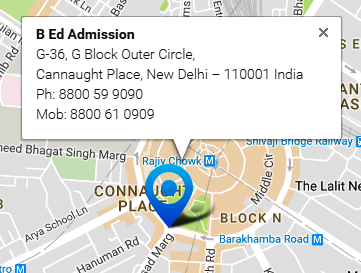 As soon as you register for the admission you have to pay the registration and counselling fee. The registration and counselling fee can be paid online. 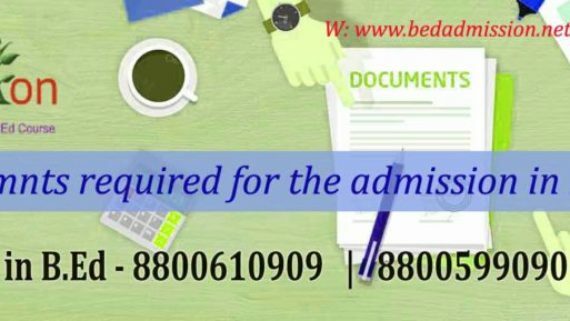 B Ed Admission offers the best service in the same fee and doesn’t charge anything from the students. 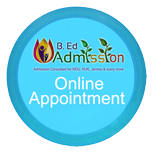 Besides this B Ed Admission also offers the value added services to their students for FREE. 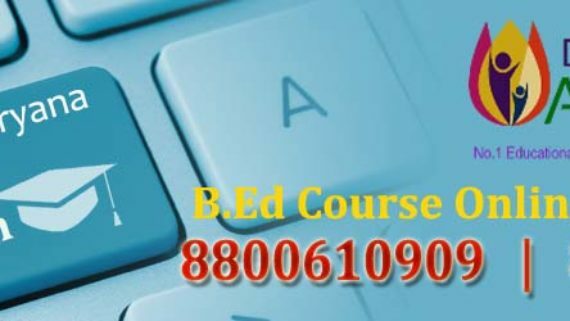 B Ed Admission gives FREE study material, FREE practical file assistance, FREE counselling, Full Support and a personalised assistance for support throughout the course (2 years). 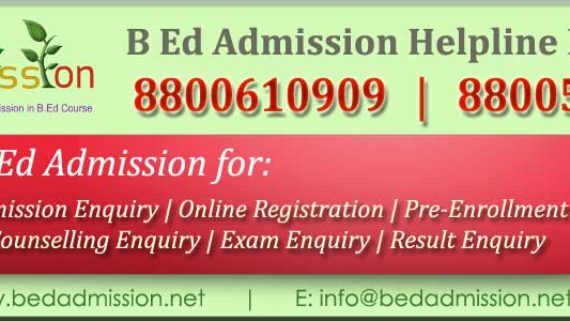 To get direct admission in B.Ed and to avail all these value added services you can enrol online with B Ed Admission or can visit our offices based in New Delhi, Punjab, Bihar, West Bengal. Our office details can be found here. 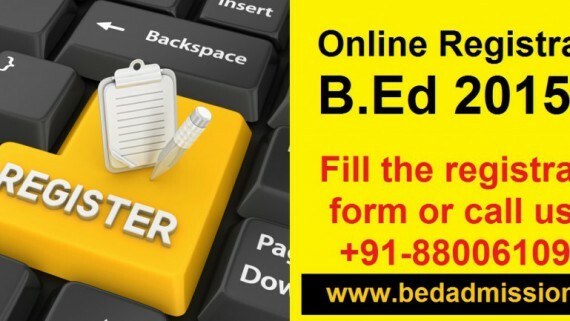 To get all the updated from B Ed Admission subscribe now for our newsletter.